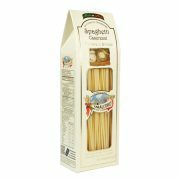 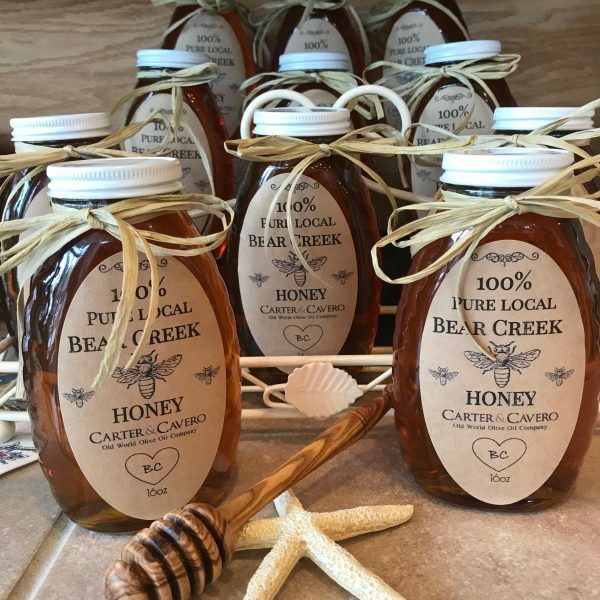 Home / Gourmet Foods / Honey and Maple Syrup / Bear Creek Honey 16oz. 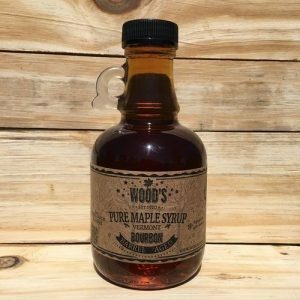 View cart “Wood’s Ghosted Maple Syrup 8 oz.” has been added to your cart. 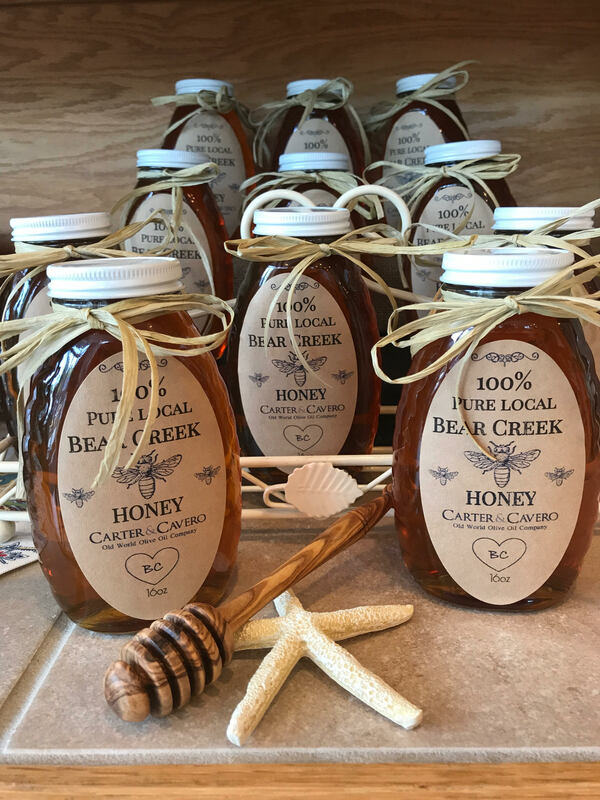 100% Pure Natural Honey produced for Carter and Cavero by Bear Creek Herbary located in Howell, New Jersey. 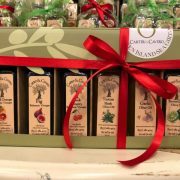 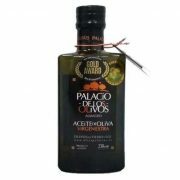 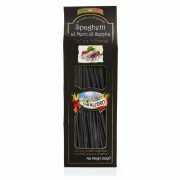 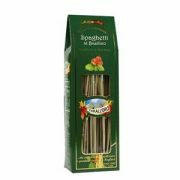 Try it on your favorite cheese, in a cup of tea or on a crispy flatbread. 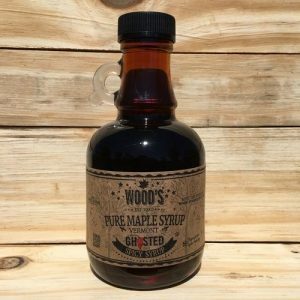 Wood’s Ghosted Maple Syrup 8 oz. 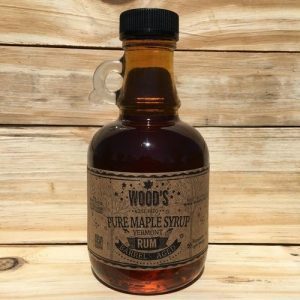 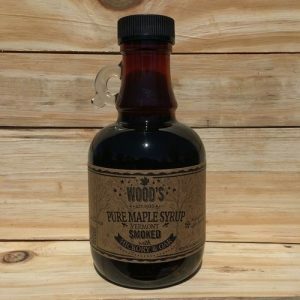 Wood’s Smoked Maple Syrup (with Hickory & Oak) 8oz.